Hi there! I am Tonja from Smart Puppy Learning. Today I wanted to talk about read-alouds and some of the fun that can happen through them. Through my years of teaching there have been times that I have spent a great deal of time reading to my students and other times in which I didn't have as much time to devote to it as I would have liked. In reflection, I would say I spent much more time doing read-alouds in my K-2 classroom than I have in my third or fourth grade classrooms. The majority of the reason for the change is that my focus in on Math and Science (I team teach). So doing the read-aloud in my class wasn't always a desired thing by my administration or I didn't always feel I had the freedom to do one because my students were older and I was there Math teacher. This is a great time to break free from things that are going on in the class and just read with our kids. I often spend time discussing the book and having my students share about what the characters are feeling or what they think will happen next. Some of my lower achieving students have the chance to participate in ways and be an expert this way and they get to build their confidence. Which in turn builds their confidence in talking with peers in other aspects of class. Readers are made in the laps of adults. I remember as a child cuddling up with a book with my parents at night. I teach in an area where the parents of my students don't always have or don't make the time to read with them that way. Whatever the reason, it is something that has been lost in our society. Thus, it is something that our kids desire and don't get. It is something easy for us to infuse into our class and that 10-15 minutes will pay dividends in our students success. My students beg me to read to them and are very sad if we miss it. As a Math teacher, my kids expect me to only do Math. Reading to my kids and modeling good reading skills helps them to see my value on it which in turn helps me when it comes that time of year that we are knee deep in word problems. My students see my value in reading and work to do better at it which helps them in their math. So, I said this was about laughter. One of my favorite things to do is laugh and joke with my kids. They know that I often say things funny to lighten the mood or try to find ways to make our dull subjects fun. Well my favorite children's author for read alouds in third grade is definitely Louis Sachar. 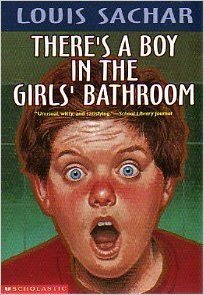 My favorite book by far to read of his is Sideways Stories from Wayside School. This book is the first in a series. It has had many covers. 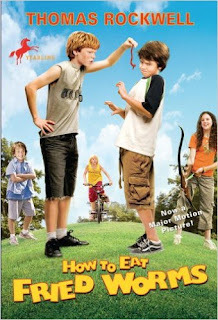 Here is my favorite (as well as a link to the book on amazon). I have used this book with all ages and it gives great talking points for discussing student differences and likes/dislikes. The chapters are short and concise. Each chapter is about a different student in the school that was built going the wrong direction. 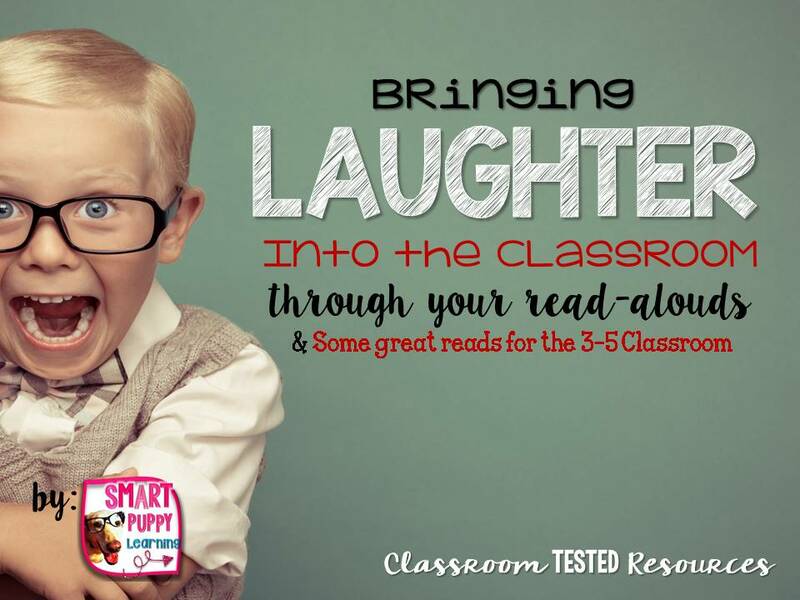 Crazy things happen throughout the chapters that will have your children laughing in no time. 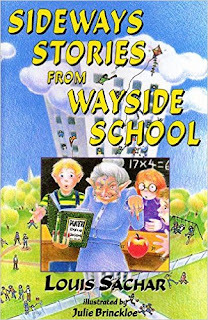 The Wayside books are a series and I often find my kids reading them long after I introduce them to the first one so have them check them all out! Here are some other books that I would also recommend for a funny read aloud. Click the title to learn more about them by clicking on each title. 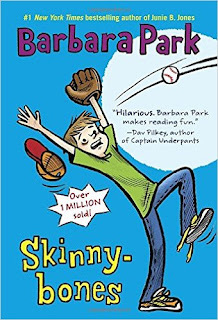 Tell me, what are some of your favorite books that get a laugh out of your students! Happy reading!